Rent a car in San Diego with Sixt and have the means to explore this captivating Pacific coast city and its surrounds. We offer affordable car rental deals that can accommodate a wide range of mobility needs. Arrange a convenient car rental at San Diego International Airport and get on the road straight after landing. San Diego's iconic waterfront and San Diego Old Town are only two miles from our airport car rental location. For more information about our branch in San Diego see the menu below and click on the right hand tab to see our exact location on Google Maps. In the surrounding area you will have easy access to amazing hikes and over 60 beautiful Californian beaches. From the hip Gaslamp Quarter to the Torrey Pines National Park and the resort area of Coronado, a car rental in San Diego opens your trip to so many opportunities. Our extensive fleet in San Diego means you get to choose from a diverse variety of rental cars. Vehicles are kept up-to-date and well maintained and we offer affordable rates on models from world-class manufacturers. No matter your budget or travel plans we have options for both economy and luxury car rental in San Diego. Book online and have the chance to do a quick price comparison between our car rental deals in San Diego. Please be aware, however, reservations are only guaranteed for a vehicle in your chose car category as specific vehicles are subject to availability. How do I choose the right vehicle class for my trip? As long as you are over 21 and have held your license for at least one year you can rent a car in San Diego with Sixt. Young drivers can choose from a selection of vehicle types and enjoy all of our benefits. We also have numerous discount coupons to help drivers get an even better car rental deal in San Diego. For a more affordable trip check out our coupons which offer student discounts and military discounts among others. As you book online remember to enter your coupon code before completing your reservation. With Sixt we make sure you can plan the trip you want to have. You can travel with less restriction when you rent a car with unlimited mileage or take advantage of our flexible rental periods and opt for a daily, weekly or monthly car rental. We also offer great deals on one way car rental. Start off in San Diego and use your car rental to road trip around the state or head off on an adventure with a one way car rental from San Diego to Las Vegas. 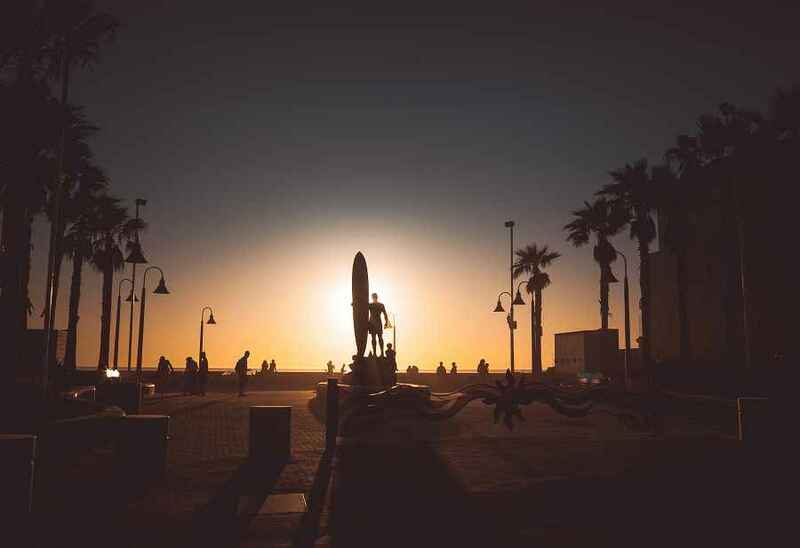 San Diego's inhabitants are known for their relaxed friendly attitude and it helps that the city is situated on a magnificent part of California's Pacific coastline. 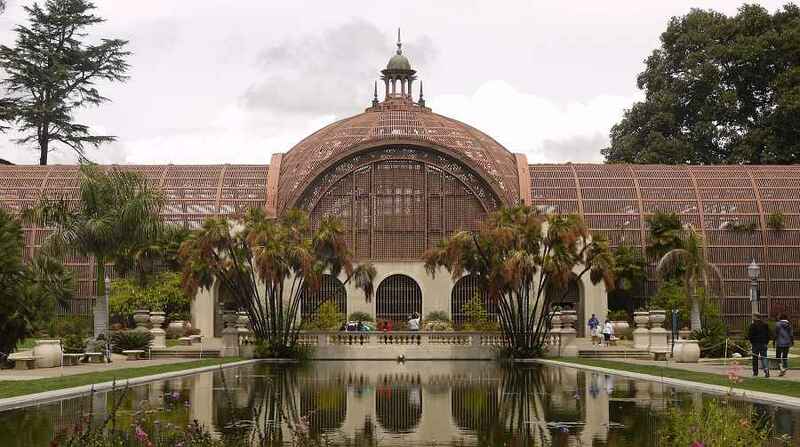 The city itself has some brilliant major attractions such as the popular Balboa Park. The park is a 1200-acre outdoor space with amazing architecture and flora, its own tramline and over 15 museums and cultural institutions. San Diego is a surfer city so also be sure to check out the fantastic Surfer Museum on Oceanside to brush up on your surf knowledge. 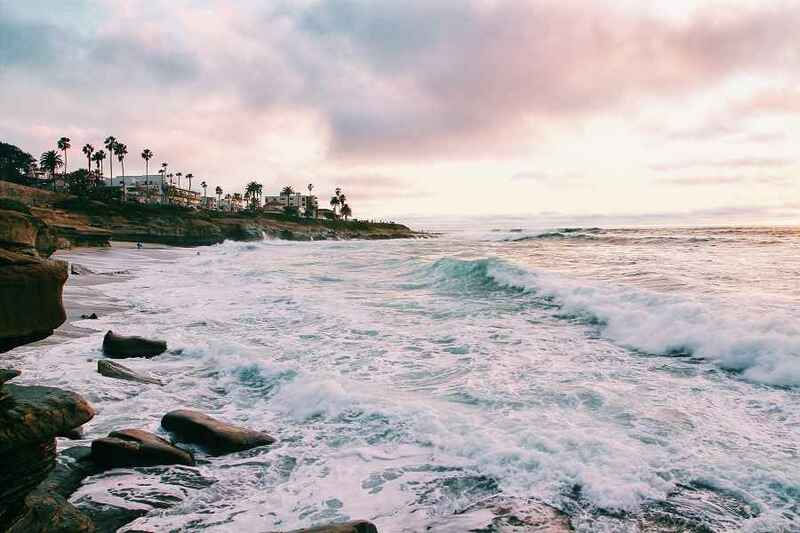 You don't have to go outside of the city district to visit incredible beaches, especially to the north in Pacific Beach and La Jolla. Be sure to check out the Children's Pool here but don't let the name fool you, what was initially designed as a family beach area has been reclaimed by seals, people now flock to the beach for the wildlife not the sunbathing. For fantastic bathing beaches be sure to check out Mission Beach on the Golden Strand and the mile long Ocean Beach. 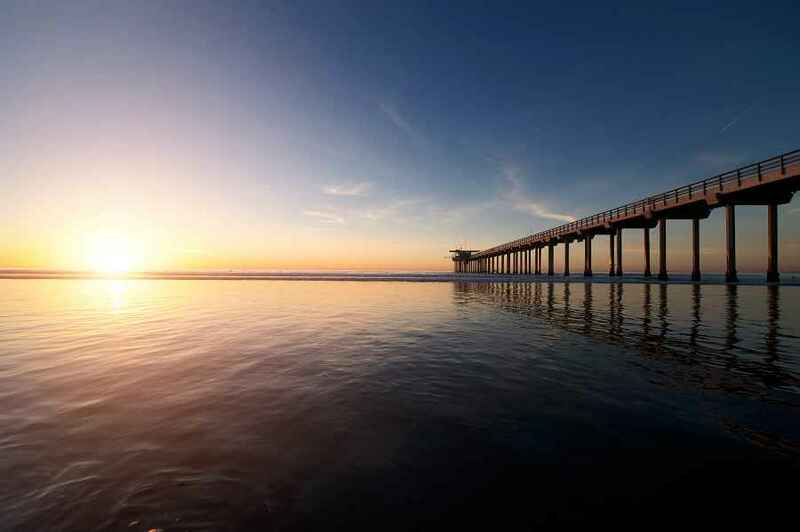 Find out more about what to do in San Diego at the local tourism website. Not far from San Diego is Carlsbad, another fantastic city with plenty of activities and outdoor pursuits. It has a fantastic surf beach, Tamarack, as well as the South Carlsbad State Beach for bathing. Also check out the incredible Flower Fields and for staggering flora the Leo Carrillo Ranch Historic Park set in a small canyon. East of San Diego is the extraordinary hamlet of Mount Laguna set 6000 meters above sea level and surrounded by pine forests. Surrounding the village is the Laguna Mountain Recreation Area home to amazing trails and opportunities for outdoor activities. It is also an ideal place to begin a scenic drive across Sunrise Highway.